Meek Mill is wishing that he could leave Philly and never return following the shooting death of one of his cousins Angelo Colon, aka Lo. 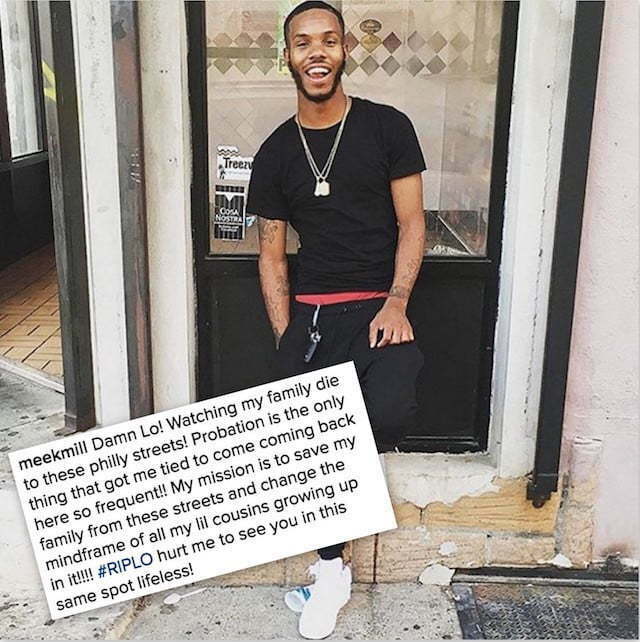 Lo, who was an upcoming rapper in Philly, was shot and killed during a recent spate of violence in Philadelphia this week. The 21-year-old was one of five people killed by either stabbing or gunshot wounds. 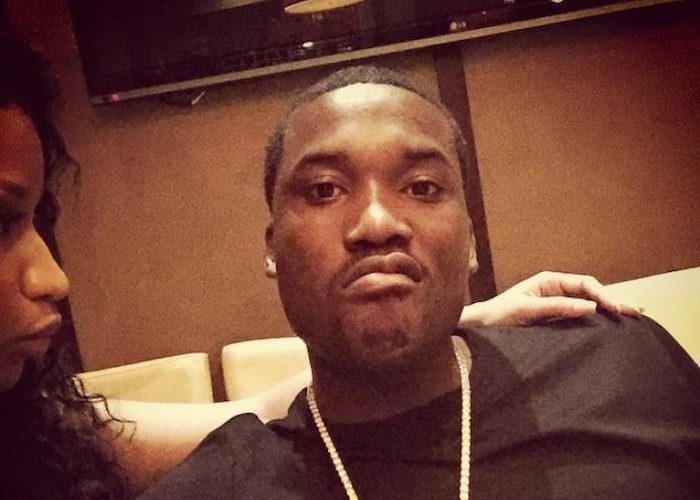 Meek Mill took to Instagram to share his thoughts on his cousin passing. “Damn Lo! Watching my family die to these philly streets! Probation is the only thing that got me tied to come coming back here so frequent!! My mission is to save my family from these streets and change the mindframe of all my lil cousins growing up in it!!!! #RIPLO hurt me to see you in this same spot lifeless!” the Dreamchasers rapper wrote. Meek Mill is currently on probation and recently was on house arrest for 90 days for violating said probation late last year. 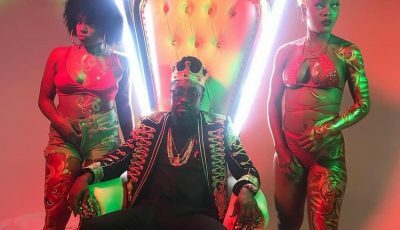 The MMG rapper is current working on his upcoming album Dreamchasers 4 which is due sometime this fall. Earlier this year, Meek Mill did announced that he would not be making anymore violent music after the release of his new album.